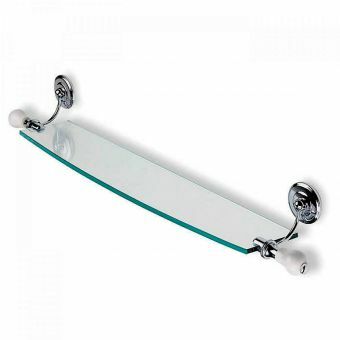 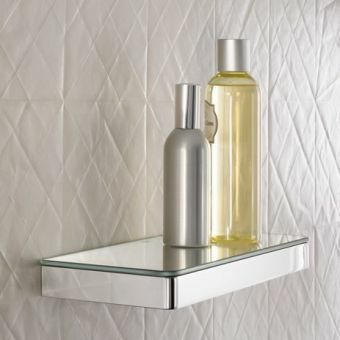 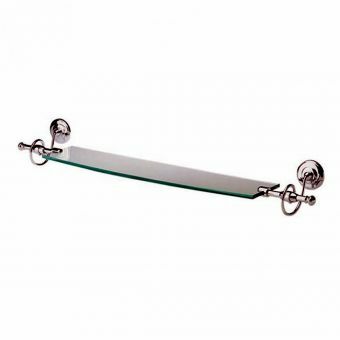 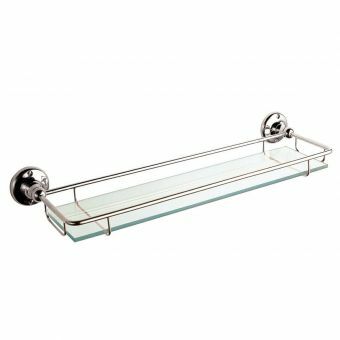 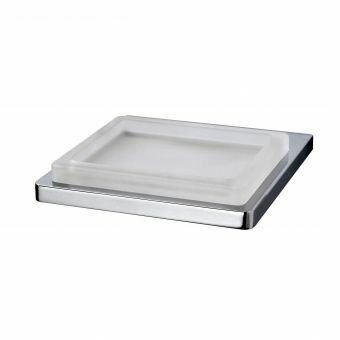 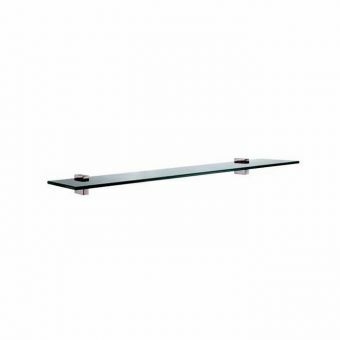 Crisp in appearance through the combination of a thin, rimless design and the use of gleaming metal and satin glass, this shelf is an iconic and innovative take on a bathroom essential. 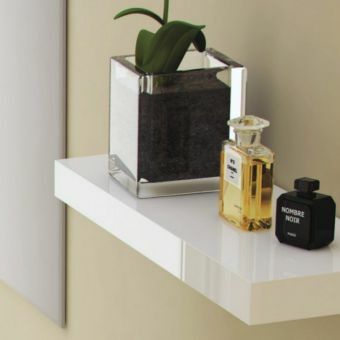 Fashioned from a single strip of glass, terminating in a double holder unit, this shelf from the New Europe collection gives you plenty of space to keep your bathroom essentials organised and close to hand. 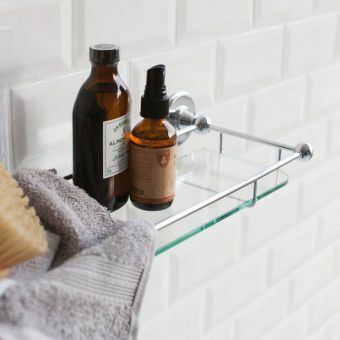 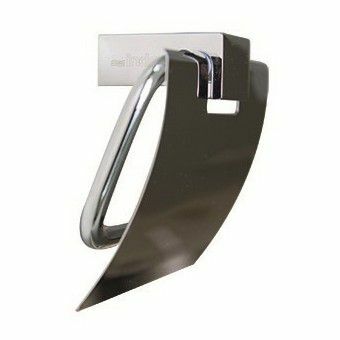 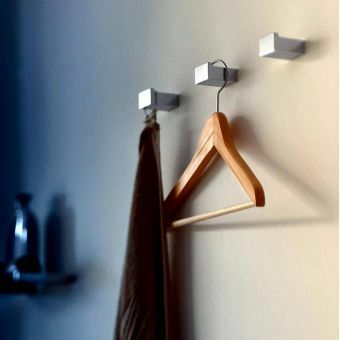 Specifically created to hold compatible items from the New Europe range, the holder set can take two from the collection of Glass Soap Holder, Liquid Soap Dispenser, or Tumbler. 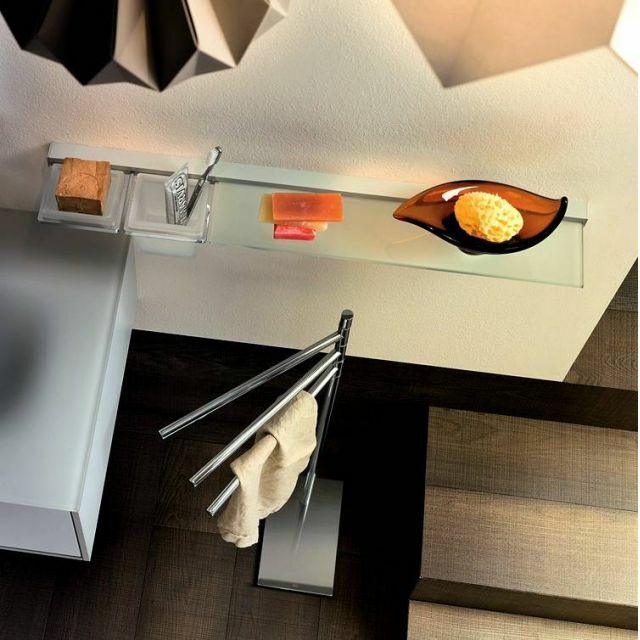 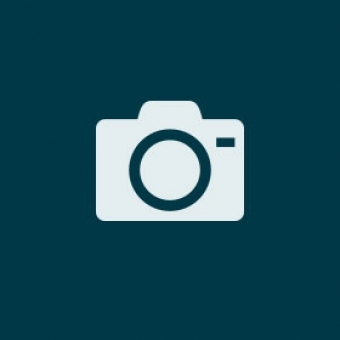 Mix and match these items to create the combination of functions that suits your requirements best. 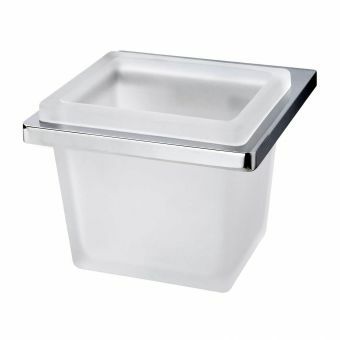 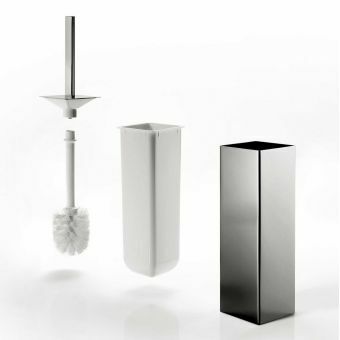 Being fully removable, these items can be refilled or cleaned with minimal fuss. 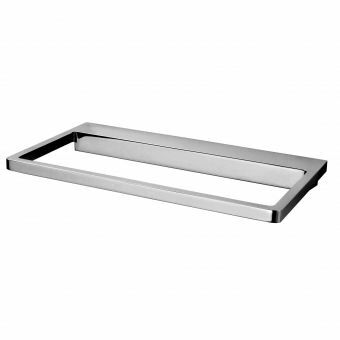 An innovative feature of the New Europe series is a snap-on system of application, resulting in a quick and fuss-free installation to the bathroom. 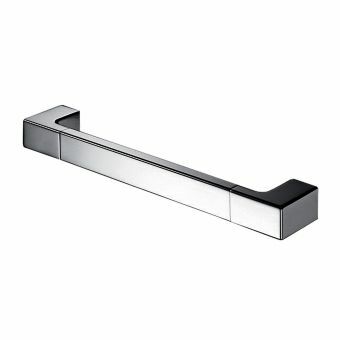 Clean, modern and minimalist, the Inda New Europe range is the perfect finish to the bathroom that takes pride in its appearance and logical layout.